MAY 29, 2017 – Montreal: EACOM Timber Corporation is pleased to join the Forest Products Association of Canada (FPAC). 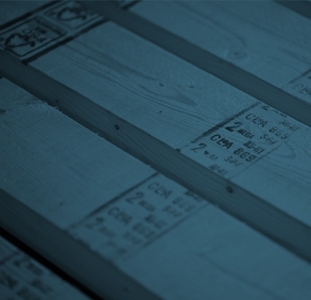 FPAC provides a voice for Canada’s wood, pulp and paper producers nationally and internationally in government, trade, and environmental affairs. Canada’s forest products industry is a $67 billion dollar a year industry that represents 2% of Canada’s GDP. 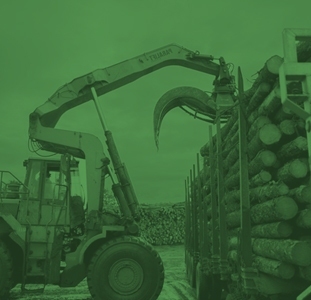 The industry is one of Canada’s largest employers, operating in 200 forest-dependent communities from coast to coast, and directly employing 230,000 Canadians across the country.